VINCENT EUGENE LEE II is wanted for the murder of Albert Ross III, which took place on January 4, 2017. Anyone with information on Vincent Lee II location should call 1-866-4-WANTED. 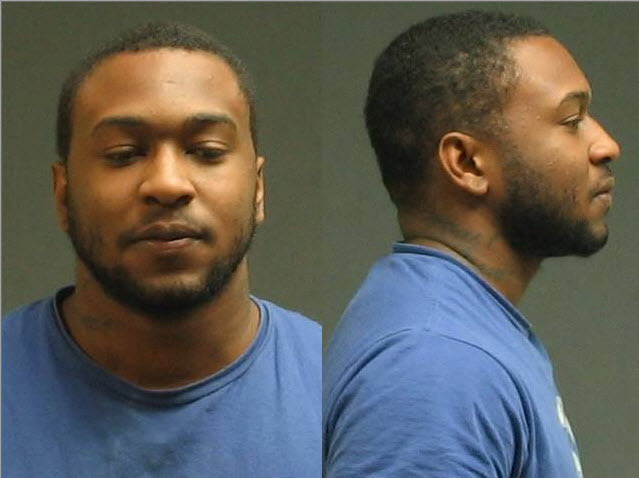 The Lorain Police Department is offering a reward of $2,500.00 for tips leading to the arrest of Vincent Eugene Lee II. 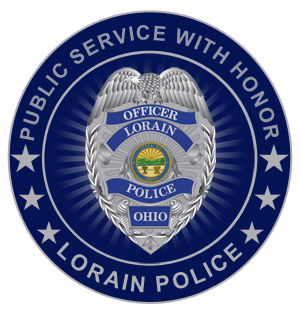 Anonymous tips may also be submitted by clicking THIS LINK or by using the LORAIN PD MOBILE APP.